Written off by many at the start of the season, plucky SV Darmstadt 98 have exceeded all expectations after 12 games of the campaign. While they may lack the resources of most other clubs in the league, Darmstadt possess organisation, belief and team spirit in spades, all of which have been on show in every one of their 12 games. On Matchday 1 they could, and perhaps should, have beaten Hannover 96, but the Lilies responded to those two dropped points by grinding out a draw at FC Schalke 04, holding TSG 1899 Hoffenheim and sneaking a sensational 1-0 win at UEFA Champions League participants Bayer 04 Leverkusen. The likes of Marcel Heller and skipper Aytac Sulu have been mightily impressive individually, but it is the collective effort that has given this honest, compact and extremely competitive side a fighting chance of staying in the division. 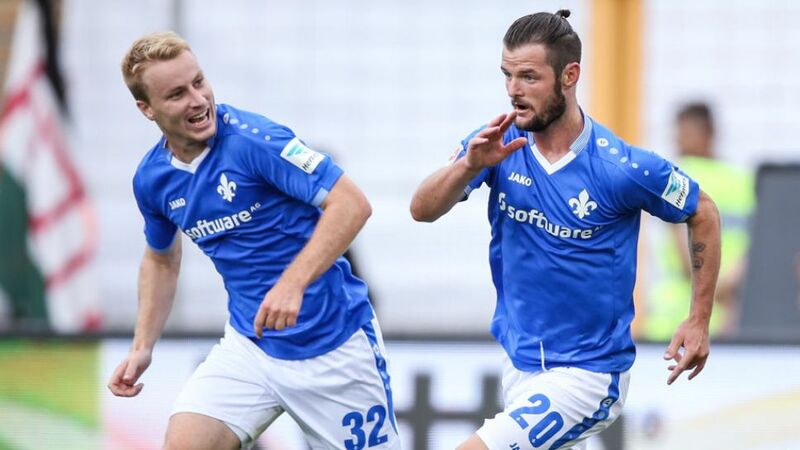 Darmstadt’s lowest position in the table in the first 12 games of the campaign has been a highly respectable 13th. The Lilies are a major threat from set-pieces, having had 54 attempts at goal from a dead ball, second only to Schalke (61).Experienced midfielder Marcel Heller is the club’s top scorer with five goals, three of which have been the game’s opening goal.Konstantin Rausch has assisted more goals than any of his team-mates (three) and created more shots on goal (26).Rausch also scored his first goal for the club at Schalke on Matchday 2. "Mental strength is more important than quality. We live by that rule. Everyone can see what we're capable of." Midfielder Peter Niemeyer speaking after Darmstadt's last-minute equaliser at Dortmund on Matchday 7.